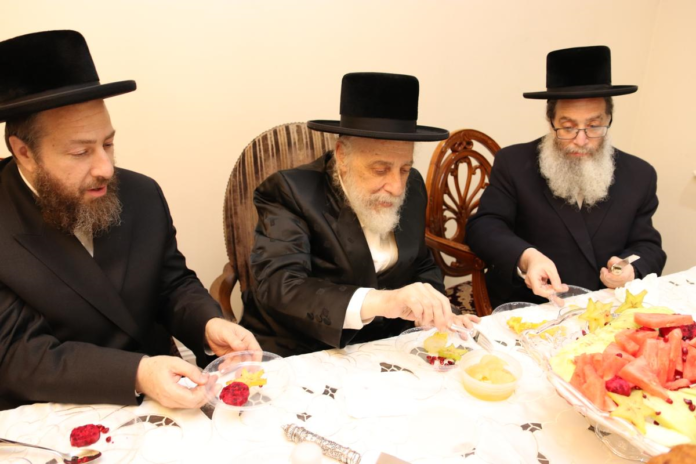 On Sunday evening, January 20, the night preceding Tu’ B’shvat the Toms River community will be graced by the presence of the Liska Rebbe, Harav Tzvi Hersh Friedlander Shlita where he will conduct a Tish in honor of this auspicious day referred to as “Rosh HaShanah La’Ilanos” at the home of Reb Shloimy Erenthal located at 1285 Rools Ct. Maariv will commence at 7pm and the Tish will conclude at 8:30pm sharp. 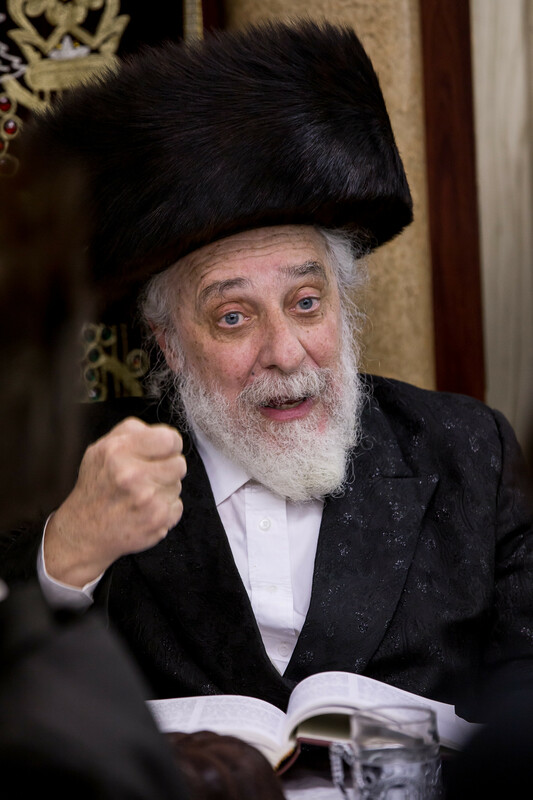 The Liska Rebbe, a noted talmud chochom, is a scion of the famed Liska dynasty with its roots in Hungary and traces his linage to the founder of Liska Chasidus, Rav Tzvi Hersh of Liska, referred to by the name his sefer ” Ach Pri Tevuah” and successor Rav Chaim Friedlander, the Tal Chaim zechsoim ugain ulainu. 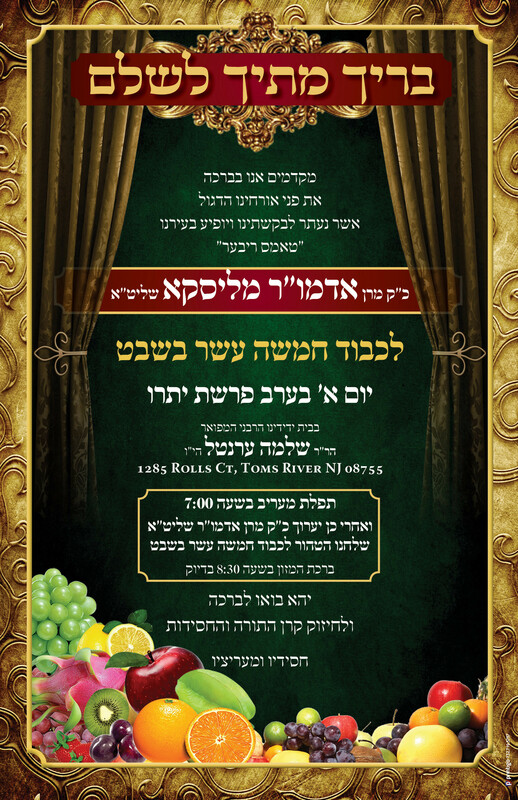 It is anticipated that a large crowed will converge on the home Reb Shloimy Erenthal to share in the brachos of Tu’ B’shvat which contains various Kabalistic interpretations that will be expanded upon at the Tisch.